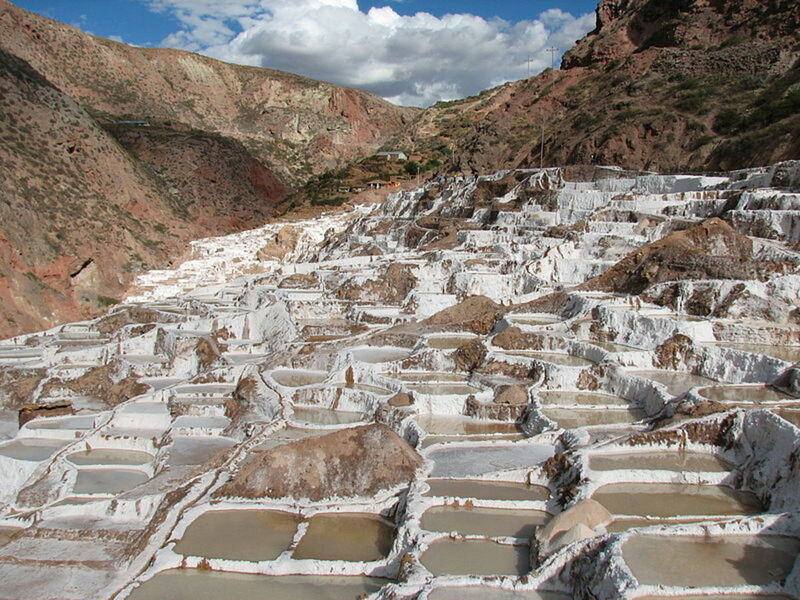 Empires have been built, islands enslaved and new worlds found--all in the name of cinnamon. Today, cinnamon is often a generic and bland, sad shadow of its former glory, purchased dried up and stale and relegated to children's treats and unhealthy baked goods. Rediscover the cinnamon of myth and lore, a spice once more valuable than gold. 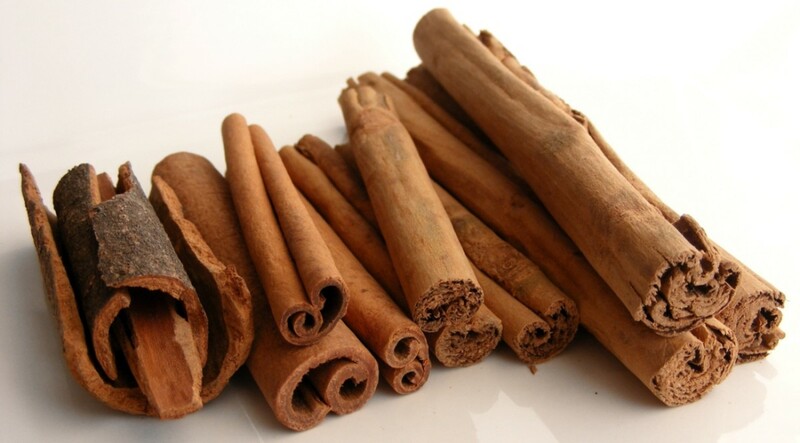 The history of cinnamon officially begins at about 2800 B.C., when ancient Chinese writings named it Kwai and lauded it for its medicinal properties. The Bible relates that Moses added cinnamon to his anointing oils. To the Ancient Egyptians, cinnamon was more valuable than solid gold, and the pharaohs crossed into the afterlife embalmed in the precious, fragrant spice. Cinnamon appeared in the death rites of the ancient Romans too, crackling from their funeral pyres. 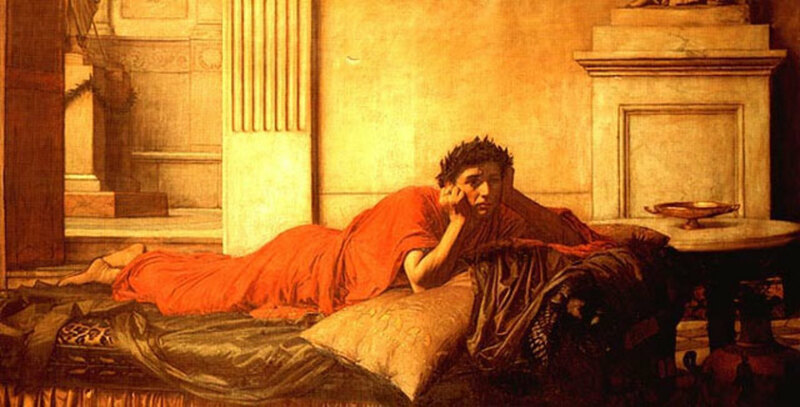 That most notorious and colorful of tyrants Emperor Nero murdered his wife in 65 A.D.—but then he felt really bad about it, so he burned a year’s supply of cinnamon on her pyre to prove how sorry he was.The mythical Phoenix nested amid piles of smoldering cinnamon sticks. The Arabs controlled the spice routes and guarded the secrets of cinnamon’s origins with their lives, spinning wild tales about giant oxen-eating birds and trees to tall for any man to climb to dissuade potential rivals. 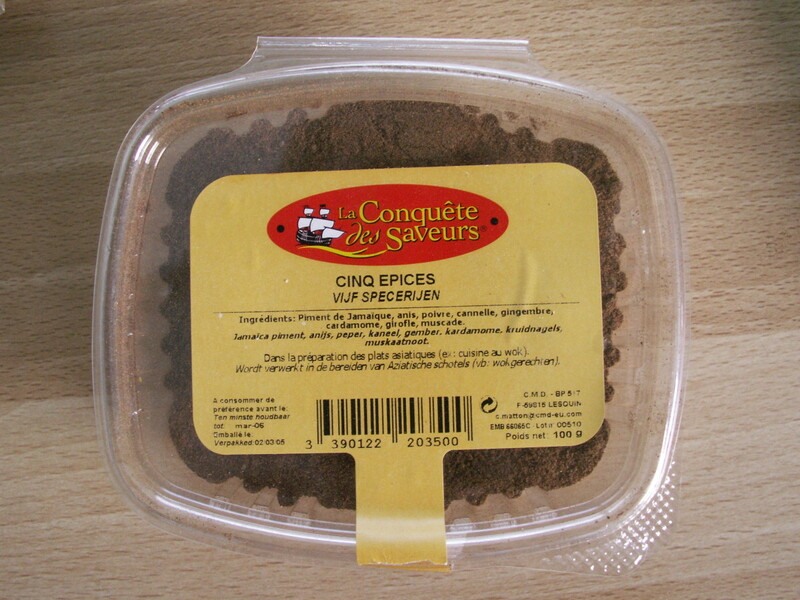 For many centuries, the Venetians alone were able to get a piece of the spice trade action. But as the Dark Ages came to an end the burgeoning middle class clamored for a democratization of spices and seasonings. 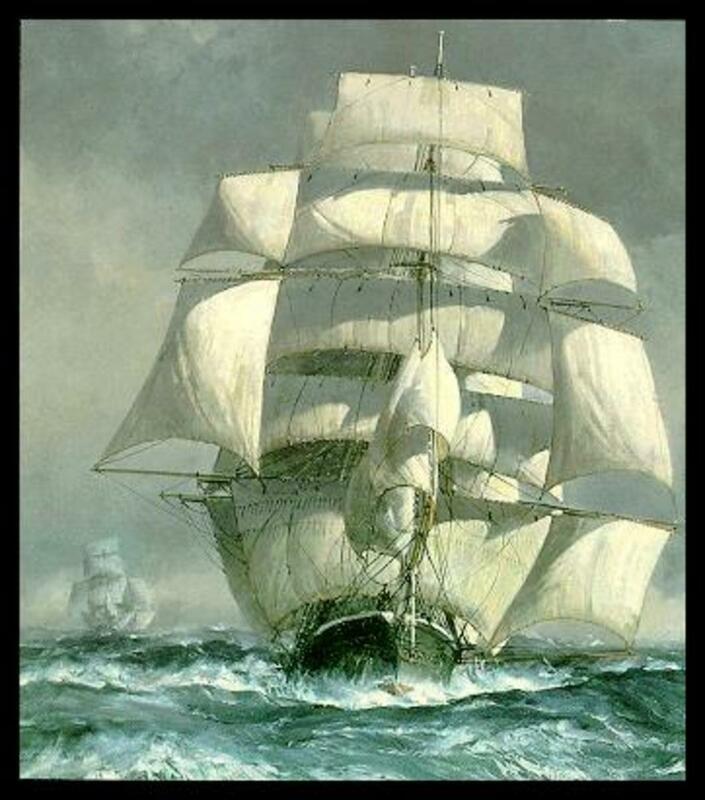 Europe entered the spice trade once and for all in the 15th century. 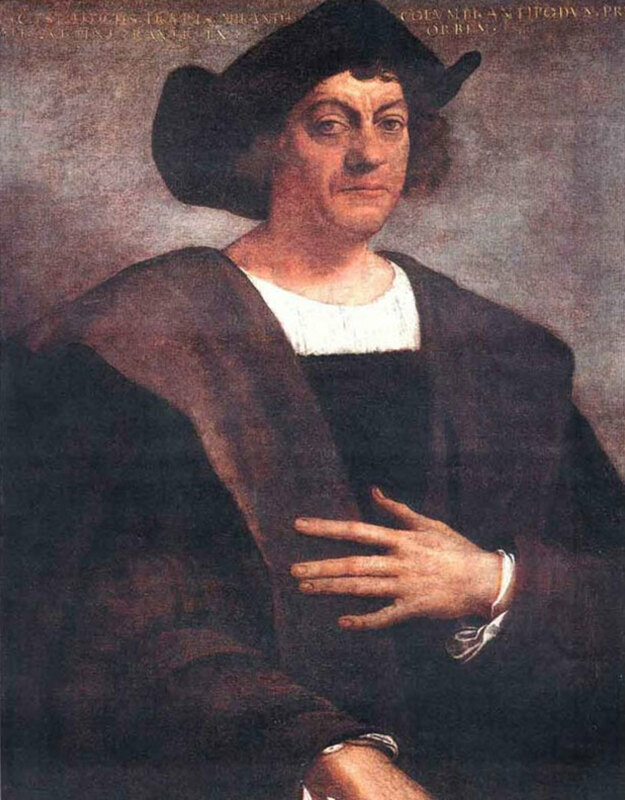 The Portuguese braved the Horn of Africa in search of new spice routes—but Columbus decided to set his sights on the West. Alas, he never found any spices and died a pauper. The Portuguese, meanwhile conquered islands, sank fleets and fought wars with the Dutch for hundreds of years--all over cinnamon. Emperor Nero felt so remorseful over murdering his wife that he burned a year's worth of cinnamon on her funeral pyre. A great source of manganese, fiber, iron, and calcium. 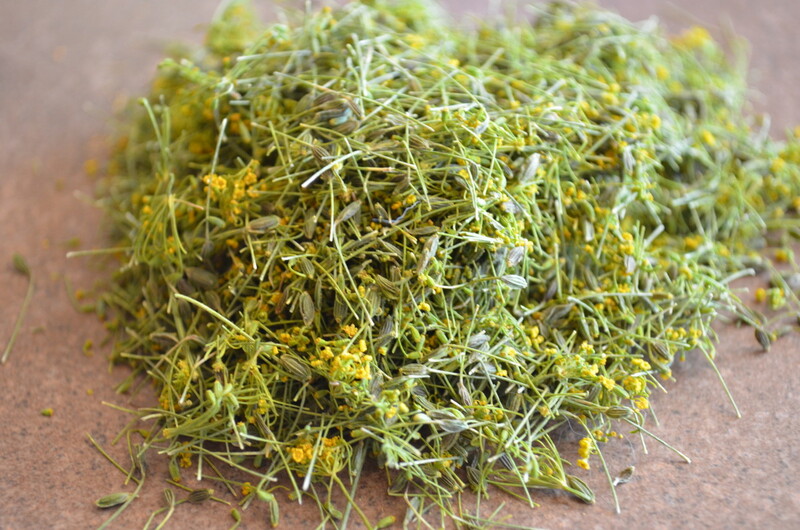 Relieves congestion from colds and allergies. Can help lower blood sugar levels. Can reduce the risks of blood clots. The scent of cinnamon boosts energy and altertness. Korinjte cinnamon grows wild on the Sumatran slopes of Mount Kerinci. This is the familiar, smooth and mellow sweet cinnamon of childhood treats. It’s also called supermarket cinnamon—sometimes condescendingly—but Korinjte cinnamon comes in A grade, as well as the B and C grades of the grocery chain. 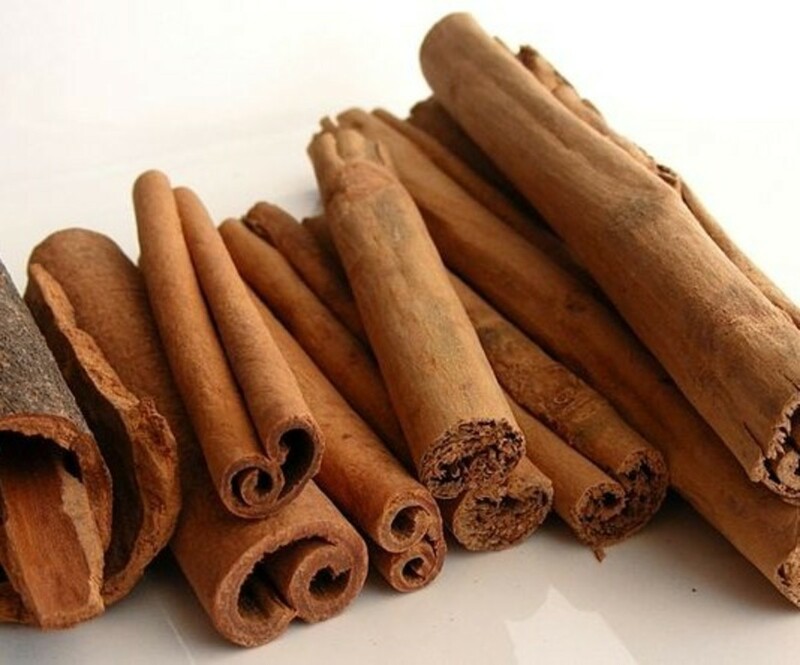 Vietnamese cassia cinnamon and Chinese cassia cinnamons are sweeter, spicier and more aromatic than supermarket cinnamons and hail from the remote regions of southern China and northern Vietnam. 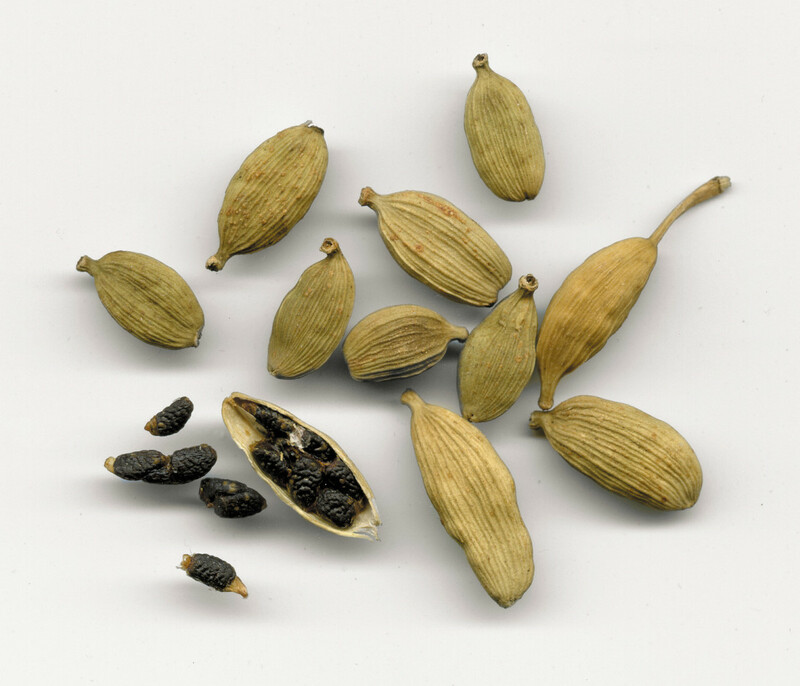 The two come from the same cassia tree, but undergo different processes before they’re shipped off to the stores. Ceylon cinnamon: Ceylon cinnamon is “old-fashioned” cinnamon from Sri Lanka, known as Ceylon in ancient times. This is the cinnamon of myth and lore, the cinnamon that anointed kings, embalmed pharaohs and smoldered on royal funeral pyres. It’s flavor is less sweet, more complex and citrusy than the familiar Korinjte cinnamon. Unlike cassia, which is both the thick outer and thin inner bark, Ceylon cinnamon has the outer bark removed, creating a crumblier, finer texture. At the grocery store, sneak a whiff of cinnamon before you buy it. You want to pick up a sweet scent right away—it’s a sign that the cinnamon is fresh. Cinnamon quills can allegedly last for centuries under the right conditions—but why wait that long to enjoy yours? 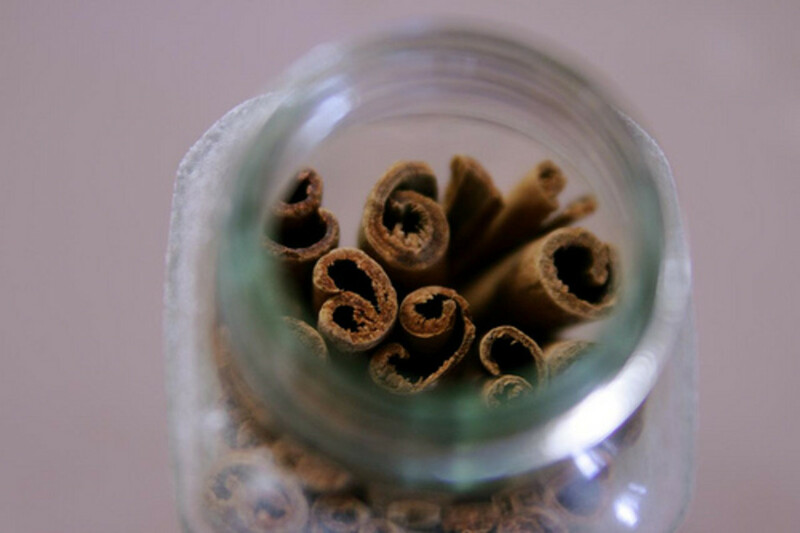 When you buy cinnamon sticks, store them in an airtight glass jar and stash them in cool, dark, dry place. 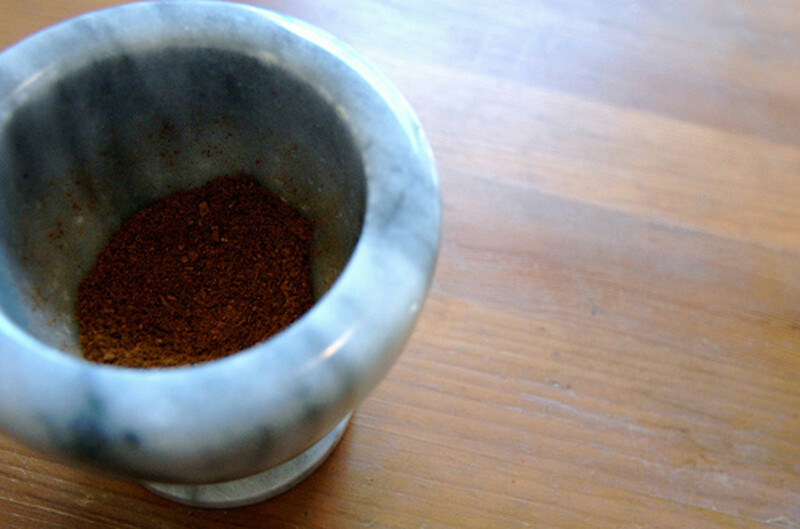 Like any powdered spice, ground cinnamon loses flavor faster. It should stay potent for about 6 months. You can extend the longevity of cinnamon by sticking it in the fridge in a sealed container. To enjoy the stronger, richer flavor of cinnamon sticks in recipes calling for powdered cinnamon, use a coffee grinder or a spice grinder. Somewhere along the line, cinnamon went from precious and fabled spice of the nobility to generic standby of kid’s cereals and baked goods. Take cinnamon back to its earthy, savory beginnings and explore the exotic Middle Eastern, North African and Mediterranean cuisines that play up the power of cinnamon to its full potential. Garam masala is a pungent, intense blend of spices--cinnamon included--and is the star of many Indian meat dishes. It's heated up in a skillet before it's used, releasing the aromatic oils of the spices. Hot curries frequently call for cinnamon. Beef curries with cinnamon are especially delicious. Harira is a traditional Moroccan stew made of lamb, lentils, chickpeas, tomatoes, thin noodles and beaten eggs. A bowl of Harira is one of the most fragrant food experiences you can find--thanks to our friend cinnamon. In Sicily, ravioli are sometimes made with cinnamon-sweetened ricotta cheese fillings. Add ¼ to ½ a teaspoon to chili for an aromatic twist. Give hearty, cold weather soups and stews a unique depth with a bit of cinnamon. Simmer cinnamon sticks in a pot of milk until warm, lace with honey and sip blissfully on a frosty winter’s day. Jazz up generic store-purchased meat rubs by adding 2 teaspoons of cinnamon, then use for grilled chicken or pork. Toss 2 cups of raw nuts in a blend of ¼-cup honey and ½-teaspoon cinnamon. Roast at 350F for 15 minutes. Add cinnamon to sweet rice with chopped nuts and fruits. Two or three dashes of cinnamon on your coffee grounds before you begin your morning brew tones down the acidity of coffee. A few shakes of cinnamon into pasta sauce gives it an earthy sweetness that will leave everyone begging for your secret recipe. Try simmering a few cinnamon sticks in a pot of water--the aroma will last for hours and you'll think your home has been transformed into an ancient Moroccan palace. Cinnamon is a powerful natural insect repellent--toss a stick or two into any bags of flour and cornmeal hanging out in your pantry to keep unwelcome visitors away. nice hub, its worth reading. What a fantastic hub!! I'm a huge fan of cinnamon (I've turned to spices after trying to "quit" salt) but had no idea it had such a rich history and wealth of health benefits. I love the additional cooking tips and the like. Thanks for sharing these delicious facts!